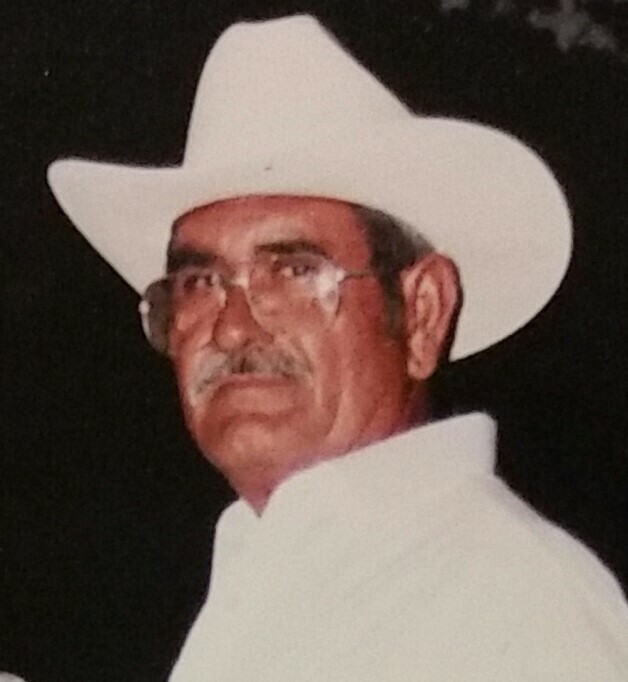 Ascencion C. Alvarado, 74, of Brownsville, passed away on Saturday, October 13, 2018, at Valley Baptist Medical Center in Brownsville. He enjoyed fishing, watching baseball and boxing. He is preceded in death by his wife, Romualda Alvarado. Ascencion C. Alvarado is survived by his children, Ascencion Alvarado Jr., Maria San Juanita (Francisco) Garza, Rutilio (Beth) Caballero, Claudia (Edward) Alvarado, Ascencion (Rosalinda) Alvarado, Laura (Carlos) Alvarado Garcia, and Jose Luis Garza; sister, Teresa Moreno; brothers, Jesus Alvarado, Pablo Cabrera Alvarado; 9 grandchildren, 8 great-grandchildren, numerous nephews, nieces and other relatives. Visitation will be held from 10:00 AM - 9:00 PM with a Rosary at 7:00 PM Tuesday, October 16th, 2018, at Garza Memorial Funeral Home. Chapel Service will be held at 10:00 AM Wednesday, October 17th, 2018, at Garza Memorial Funeral Home. Committal will follow at Buena Vista Burial Park. Pallbearers will be Carlos Garcia, Jose Luis Garza, Ascencion Alvarado III, Ascencion Alvarado, Jr., and Rutilio Alvarado.